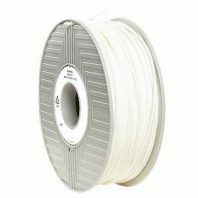 Black Z-ABS filament for the Zortrax M200 3D printer is the ideal starting place for your design projects. 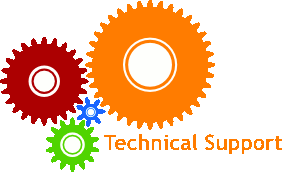 It is strong and durable, very easy to work with. 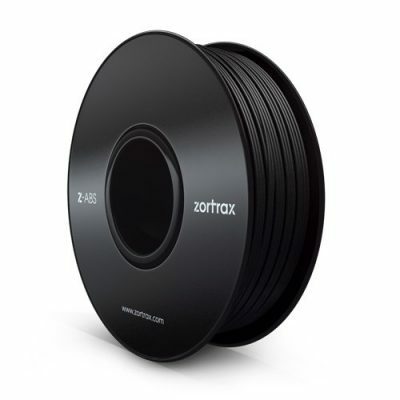 Black Z-ABS filament is specifically designed for the Zortrax M200 3D printer. 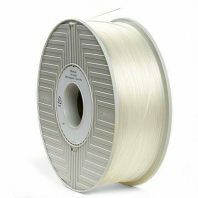 ABS is a one of the commonest materials used for 3D printing, it is strong and durable, responding well to adhesives so you can glue parts together. 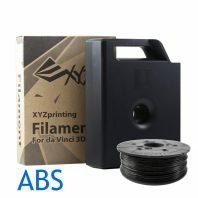 Z-ABS is suitable for 3D printing conceptual models, gadgets and prototypes. With the M200 printer you just have to select the Z-ABS profile and go. 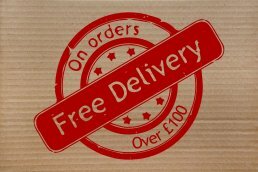 Z-ABS comes in a variety of different colours, to suite all purposes.